Why Craven County for business startups and expansion? 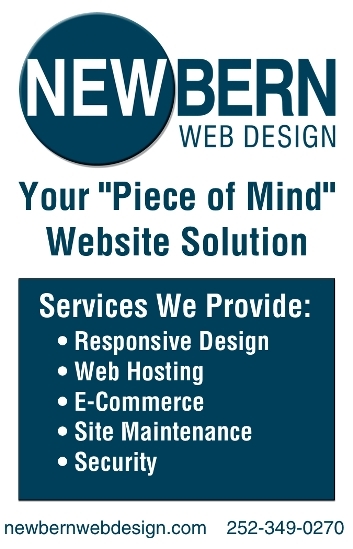 Are you considering starting a new business, expanding your existing business, or opening a second location? 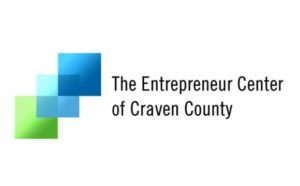 Find out why Craven County is the place to be at the upcoming September Entrepreneur Series Events. Timothy Downs, Craven County Economic Development Director, and other community leaders will provide information key to new business, including planned development, growth opportunities, available resources, the tourism industry, the real estate market and more. 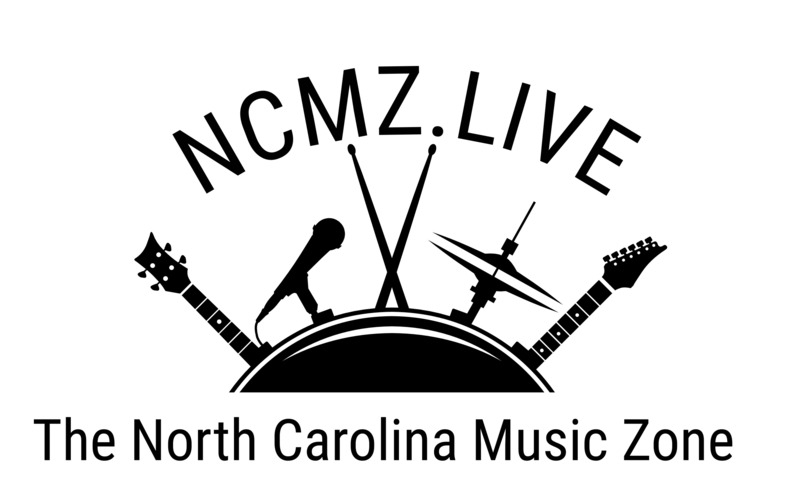 Special thanks to our Sponsors: Tryon Palace, Aperitivo at Lawson’s Landing, Havelock Tourist & Event Center, and El Cerro Mexican Grill. For more information, visit The Entrepreneur Center of Craven County’s website or call 252-633-5300.